As much as the recent and disastrous “Fortnite Live" event in England last weekend was a hilarious exercise in schadenfreude, the parallels to Fyre Festival don’t stop there. Just as the idyllic influencer-packed musical celebration was sued for being an extremely misleading waste of money to all that attended, the slightly less idyllic – and, must be stressed, entirely unofficial – Fortnite (Free) festival is now facing the full legal might of Epic Games. 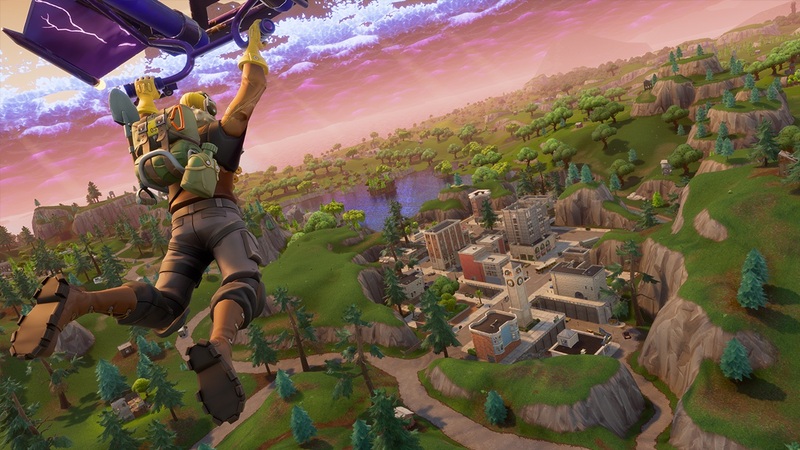 As reported by Eurogamer, Epic are now suing the organisers for unlicensed use of the game’s name, imagery and branding. 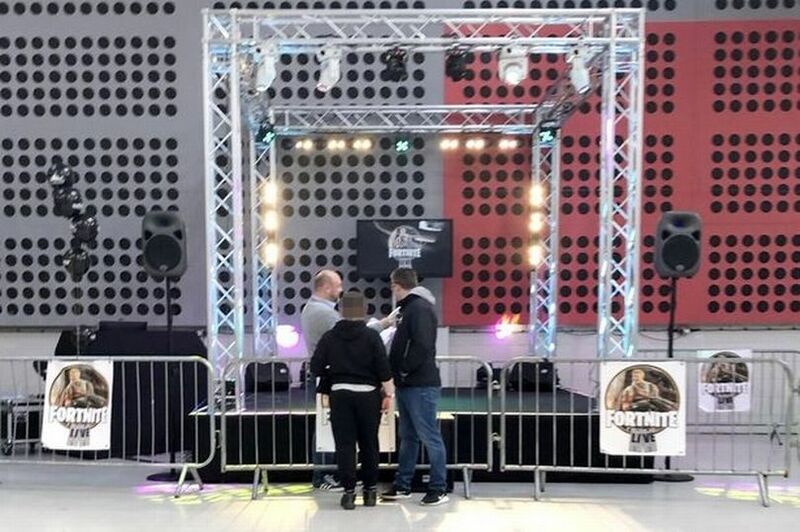 In a statement issued to journalists, Epic underlined how “the quality of our player experience is incredibly important to us…Epic Games was not in any way associated with the event that took place in Norwich and we’ve issued a claim against the organizers in the High Court of London.” Since this action has been taken, the creator of the festival has explained to local newspapers how this claim has not only forced him to cancel future “Fortnite Live" events, but his business has ‘ceased all trading activities immediately’, with his company’s assets being distributed to creditors, including disgruntled attendees looking for refunds. From past personal experience of terrible staged events in the UK, I don’t believe that this was a deliberately calculated attempt to scam people. It’s far more likely that an organiser of low-budget childrens’ parties like these decided to capitalise on the Fortnite brand and popularity without knowing anything about what Fortnite is, or truly understanding its position as the Next Big Thing in popular culture. I’m sure that many readers have experienced similar events – fairly sure I’ve been to some equally dire Pokemon-themed ones in the past – but in a less connected and technologically-advanced age where there isn’t the perfect storm of inadequate resources to actually play the game combined with the potential for it to go viral on social media. Either way, I’m not too sure – but as it’s undoubtedly negative publicity for Epic, it’s unsurprising that they’re going to want to crack down on any future “Fortnite Live" festivals entirely. I don’t want to defend the organisers too much, as many parents and children in Norwich undoubtedly had an awful experience that will likely leave them slightly out of pocket. If it had been even just a passable event, it’s likely that this would have flown completely under the radar, as I’m sure many similar occasions have. Ultimately, Epic Games have every right to defend their IP, but I hope that this doesn’t deter more genuine/capable organisers of organising legitimate celebrations of Fortnite in the future.